OSK Global Business Promotion doing international business as Agent of KEiKA. KEiKA is a designer shoe brand of Japan located in Kobe. 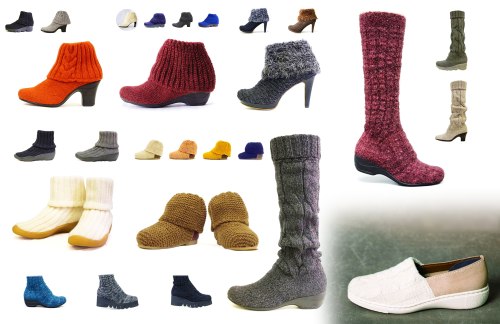 They are manufacturing of original knitted boots and pumps, it is fashionable, washable, adjustable, and elegant. The commodity of “KEiKA” is introduced many times with a famous fashion magazine of Japan. It is a fashion item that it also wants everybody overseas to try by all means.